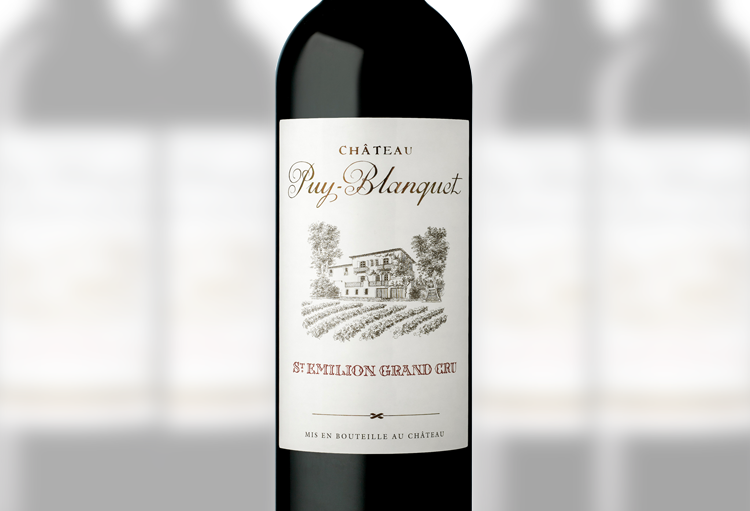 An outstanding Grand Cru wine from the popular village of Saint-�milion. A pronounced wine on the nose with hints of ripe cherry fruits. Structured and firm on the palate with excellent length and depth of flavour.